The third book in the series and I enjoyed each one. I particularly enjoyed following the lives of characters we met in previous books. 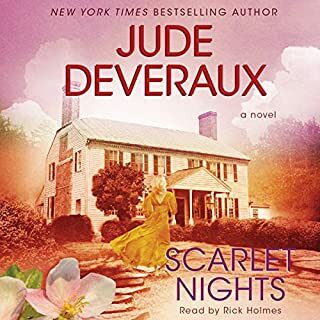 Although I am mostly a fan of historical fiction, the inclusion of Highland games and family ties of these decendants were a great addition to the mystery and love story. 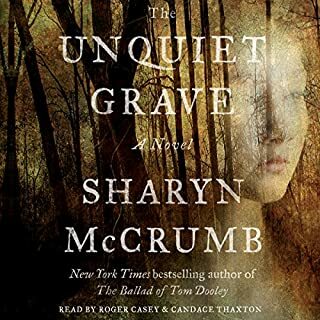 Another Story brought to life by Sharyn McCrumb. I look forward to her next book already. The narrators did a good job too.